Hello and welcome, if you are looking for a painter & decorator in Sutton Coldfield, contact Andrew Wills Painting and Decorating today. 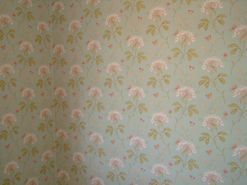 Andrew is a fully qualified local decorator who offers a first class decorating and painting service for your home or business. 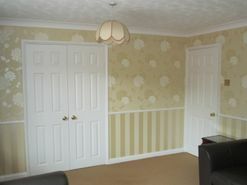 With over 28 years experience in the decorating trade. 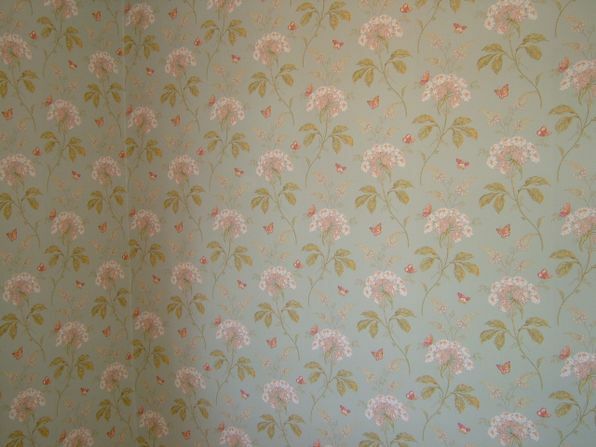 Andrew provides professional painting and decorating services to the interior and exterior of properties. The fully qualified tradesman ensure customers are totally satisfied with the quality of work. The service is intended to be cost effective and exceed customer's expectations every time. Andrew is a member of the Painting and Decorating Association & has extensive qualifications including City and Guilds & NVQ's, for your peace of mind we are fully insured and CRB checked. 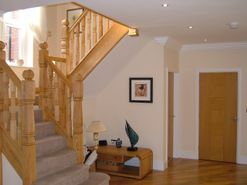 We are based in Sutton Coldfield and provide our services to customers throughout the local and surrounding areas. 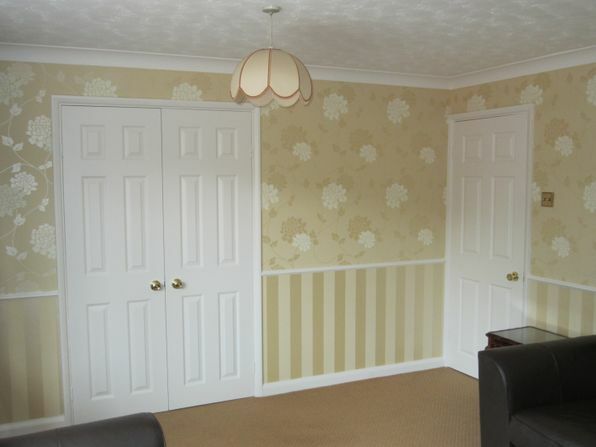 Whether you require painting services in Four Oaks, painting and decor in Shenstone or a decorating service in Walmley, Andrew Wills Painting and Decorating are the ideal company to call. 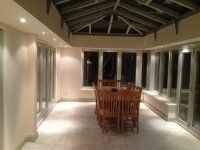 With vast experience and knowledge in the painting and decorating trade, we have built up a large customer base due to our professional, affordable and friendly services. 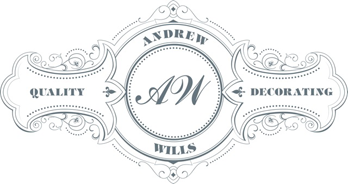 Andrew is highly recommended throughout the local area, and never compromises on quality, only the finest quality paints and materials are used to ensure the best possible finish every time. So, if you are interested in any of the services i have to offer call Andrew on 07890 160 176 for a competitive, free quotation. Alternatively, you can send us an e-mail by filling in the form on the 'Contact Us' page.